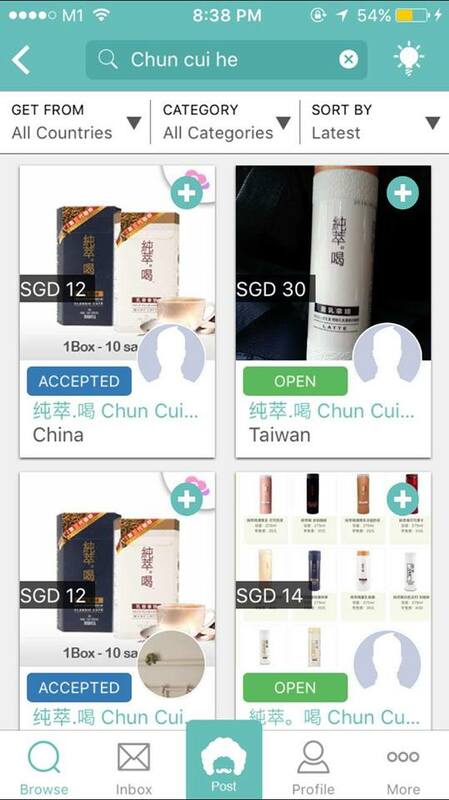 So the 純萃喝。chun cui he drinks has been in Singapore for more than a month now and it's still going OOS. 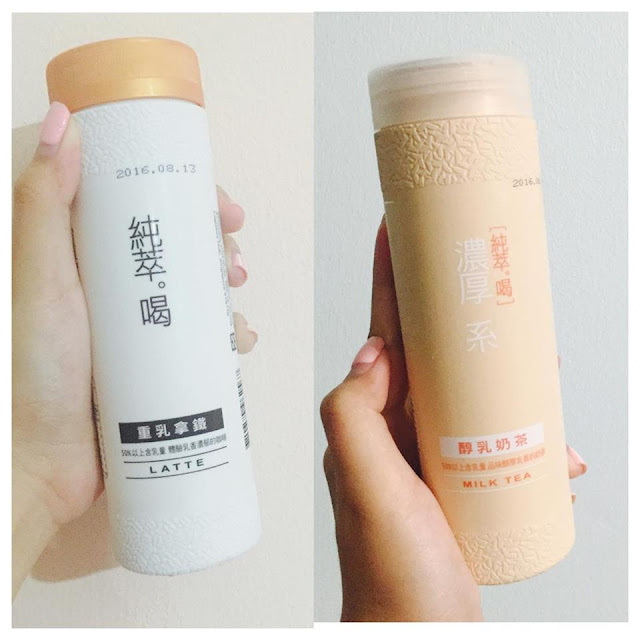 For those that don't know what the hype is about, it's actually milk tea and latte that originates from Taiwan that looks like a shampoo bottle. FINALLY GOT MY HANDS ON THEMMMMMM. 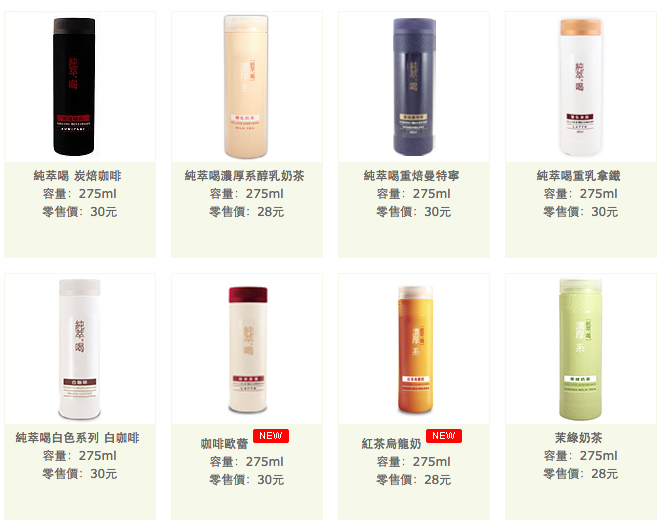 Apparently I heard there's 10 kind of different teas and latte under their branding, but their website only show 8. However from what I heard from my friend who studied in Taiwan, Taiwanese do not find it nice at all. SURPRISE SURPRISE. I personally tried both and I find the milk tea just normal, the latte was smooth, but both to me, not worth the hype at all. It's nice la, just not so nice to the extend that I would go crazy about it. I would love to try other flavours though, maybe it's better than the milk tea hmmmm. In the 2nd or 3rd week, my bf managed to source it from the 7-11 at Lavender at about 1-2am. So in this post, I'm going to share with you how to get your hands on these if you haven't got the chance to try it. 2.) Call before you go down to the store to avoid disappointment. 3.) Always click in the comment section of posts related to the drinks on Facebook pages. 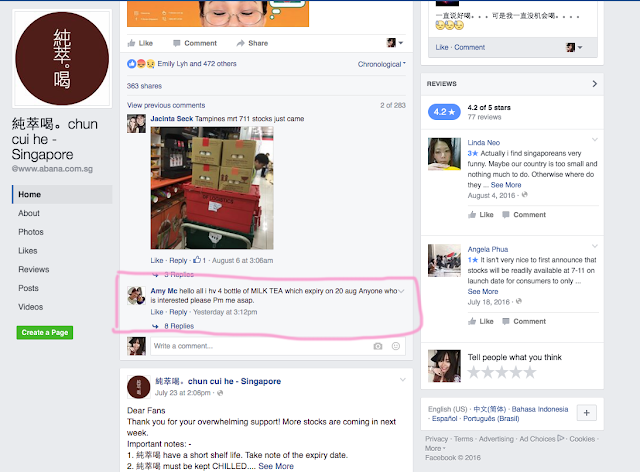 Go to their main Facebook page and stalk the comment session and you will see 3 kinds of people there - People complaining that they can't find any stocks, people updating where have stocks and lastly, nice people that get extra bottles and selling at original prices. As usual, people are buying to resell it on Carousell at a ridiculous price of $10 each. 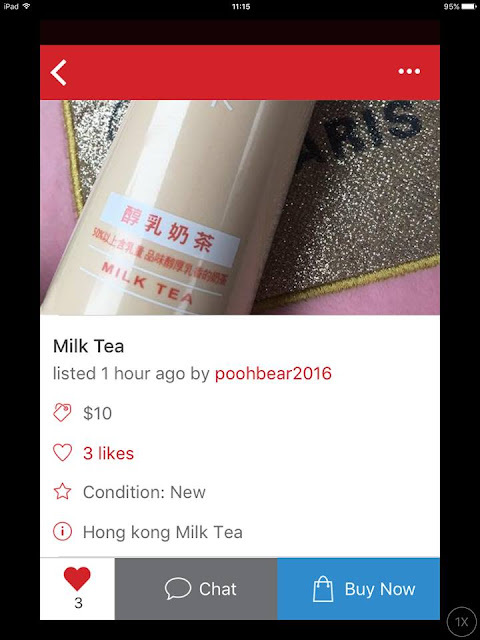 Would you pay $10 for a bottle of milk tea? You can also choose to download this app call Airfrov where you can request for your products overseas. You can also get other flavours of the milk tea/latte at about $4-$5 per bottle. So what do you think about the Chun Cui He drinks? Leave a comment and let me know what you think!